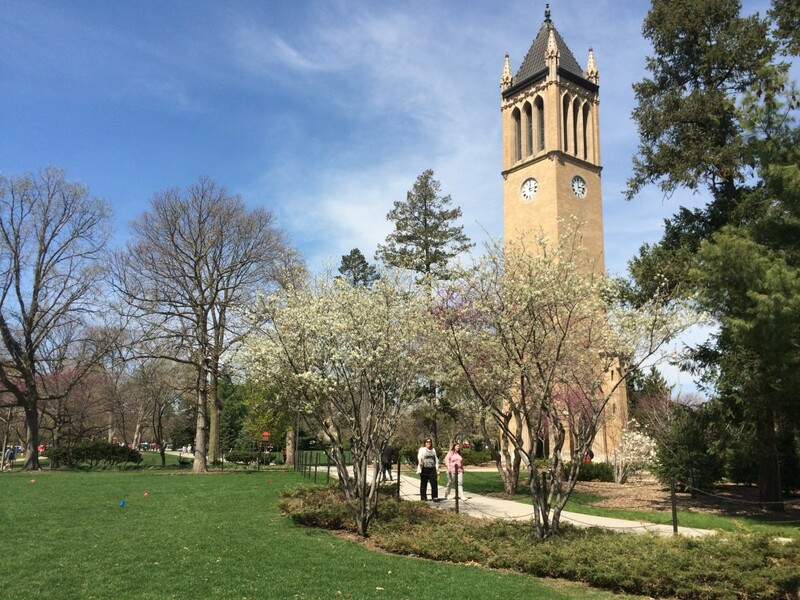 Iowa State University officials need to do a better job telling Iowans — taxpayers, business leaders and especially Iowa legislators — about the value ISU and the state’s universities give Iowa, ISU president Wendy Wintersteen said in an IowaWatch interview. Listen to the podcast of that interview. 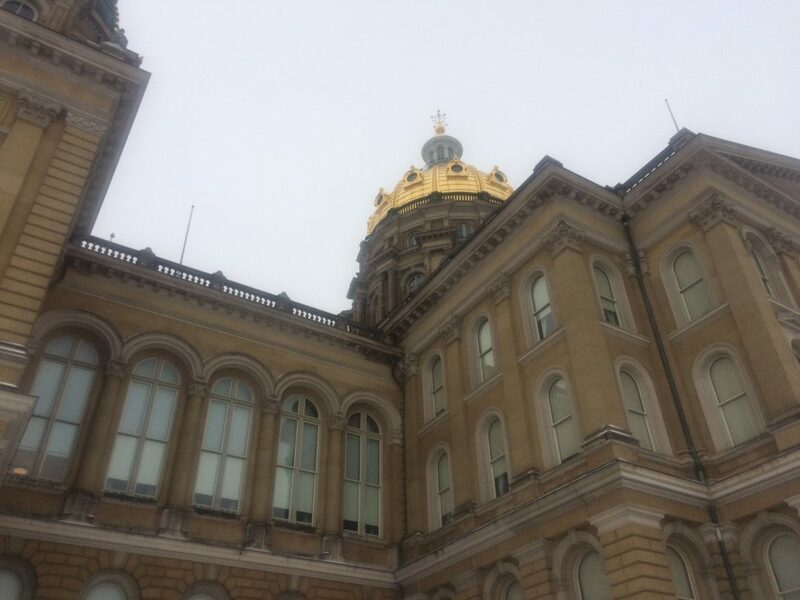 An Oct. 19 Revenue Estimating Conference report showing Iowa’s revenue projections for this fiscal year down $133 million from where they were anticipated primed the state’s gubernatorial campaign with a hot topic: how finances are being managed.